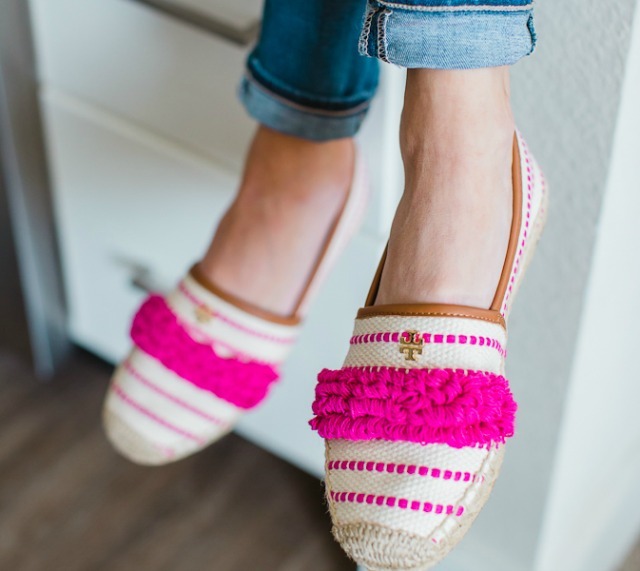 I have been obsessing over these espadrilles since I found them on Pinterest a few days ago. They are so cute and so perfect for summer. I'm also thinking that they would be super comfy and that I need to get myself a pair! They also happen to be on sale right now so I think it's meant to be! The lovely ladies over at Best Friends for Frosting created this ridiculously cute cake that I am loving! This cake would be great for anyone celebrating a summer birthday (who loves pink of course) or for a summer party, BBQ, etc. For the instructions on how to make one for yourself check out this post. I loved this look that Lily Donaldson is wearing at the Cannes Film Festival the minute I saw it. 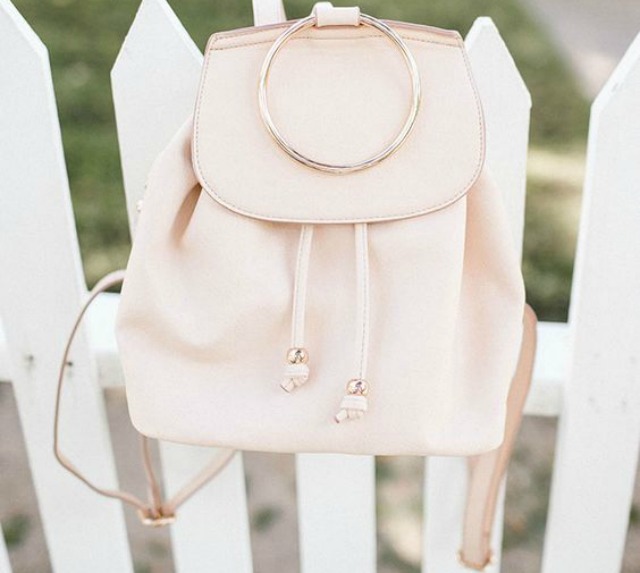 It's such a feminine look, which is always a favorite of mine. I'm also really loving how she looks like a chic French ballerina. I definitely want to find a (less sheer) version of this dress next time I have an event to go to! 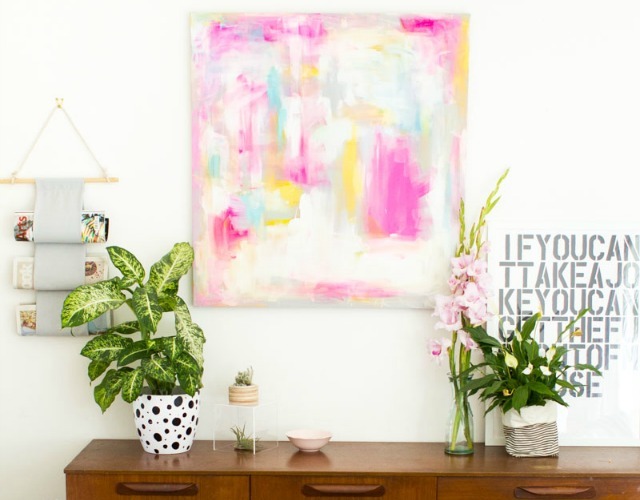 I have been really big into abstract art lately so it's no surprise that I pinned this tutorial the minute I saw it. Fran over at Fall for DIY shares how to make your own painting, just like this, here. I haven't painted in forever, but next time I'm in the mood to I want to make an abstract piece to go with the gallery wall I've been planning for my bedroom! 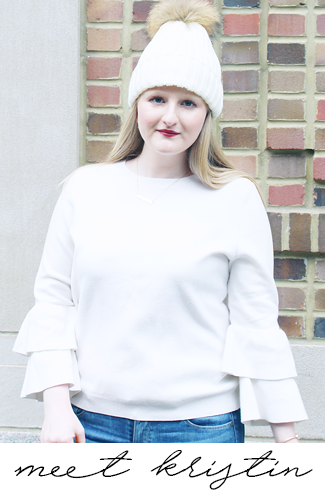 Today I'm linking up with Friday Favorites, Friday Favorites, Fab Favorites, and Five on Friday. OH MY WORD, those Tory flats! That art is gorgeous! I don't know if I can DIY that, but I'm going to check it out for sure! Thanks for sharing! Omg I really want those Tory espadrilles although I want them in navy (don't even know if that's a thing). I also love the diy art though I'm sure mine wouldn't turn out looking as chic. So many great picks! 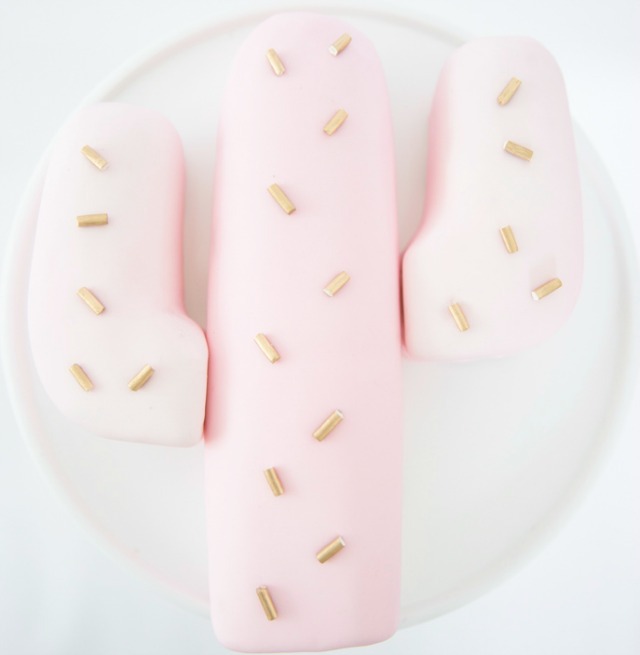 I'm loving that cactus cake - so adorable. And those Tory Burch shoes are amazing! While everything is super pretty, those shoes in the first picture are to die for!